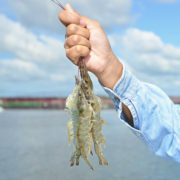 Are you an EU shrimp import and trade enterprise/association and interested in getting to know more about the practical status of Vietnam shrimp production, including enhanced traceability of shrimp products? 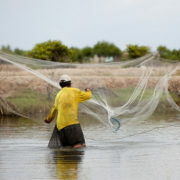 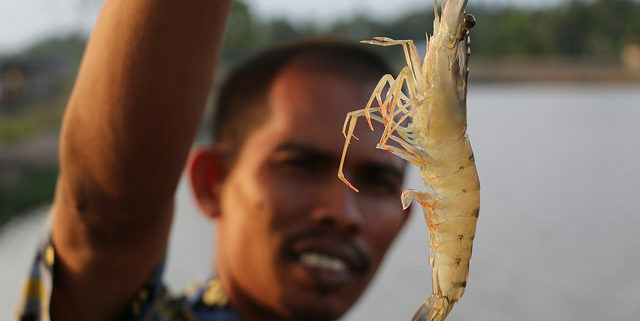 Are you an NGO stakeholder interested in sustainable shrimp development in Vietnam? 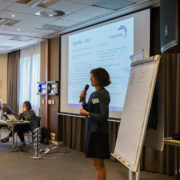 Are you involved in a development project between EU and Vietnam aquaculture stakeholders and eager to improve linkages to support global sustainable aquaculture development? 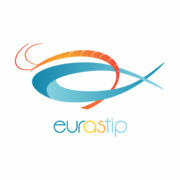 Are you a stakeholder who is interested in promoting trade relations between Vietnam and EU to ensure the effectiveness of EU-Vietnam Free Trade Agreement (EVFTA)? 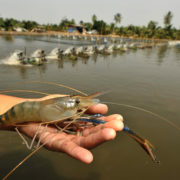 If so, then attend the EU-Vietnam dialogue for sustainable development of shrimp production and trade taking place in Brussels this November. 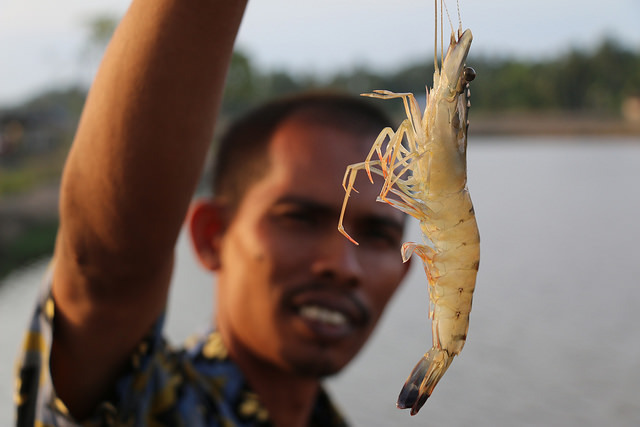 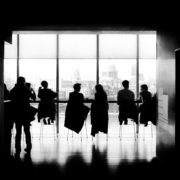 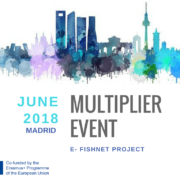 This networking & brokerage event focuses on identifying and developing business opportunities between European and south-east Asian shrimp companies.